You're all set! 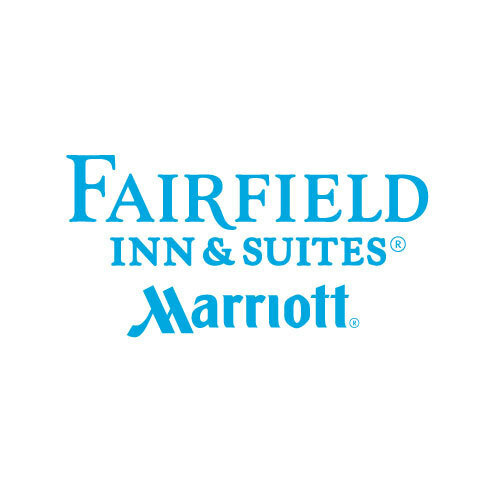 Confirm you want deals for Fairfield Inn & Suites by Marriott Decatur at Decatur Conference Center in -zip-? Elevate your travels at the brand-new Fairfield Inn & Suites Decatur offering free Wi-Fi and breakfast. Relax in our spacious rooms and suites featuring a wide array of amenities. Enjoy our outdoor pool, 24hr fitness center and full conference center.